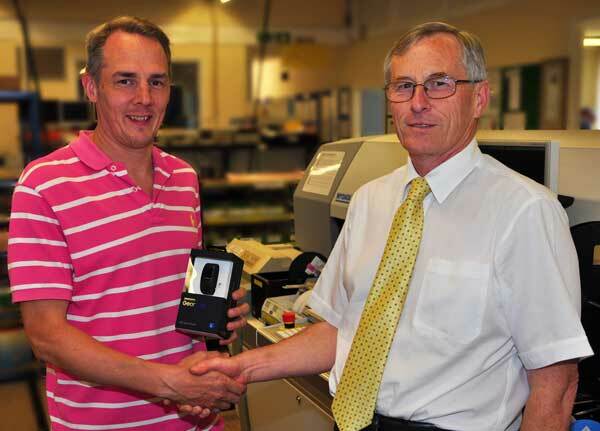 Paul Young Prism Electronics IPC-610 Specialist marks 25 years service. 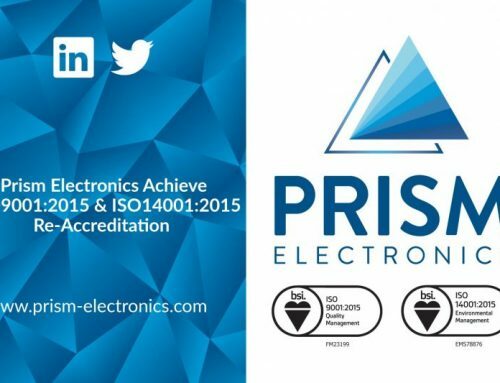 Staff at St Ives (Cambridgeshire) based contract electronics manufacturing services provider Prism Electronics are celebrating. 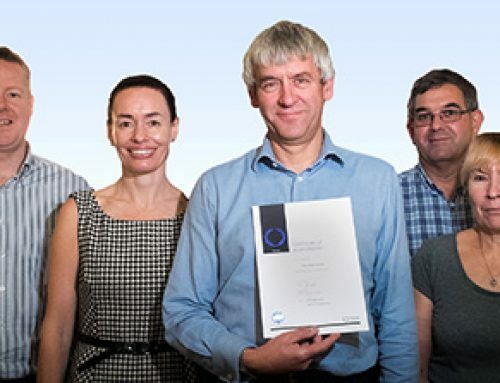 One of the team has reached a remarkable milestone as long-serving staff member. 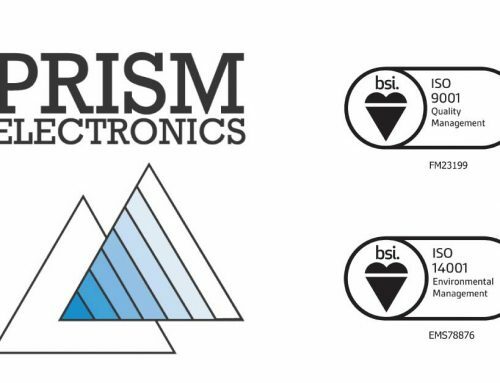 Paul Young has now been with the company 25 years and risen to become the Prism Electronics IPC-610 specialist and trainer. 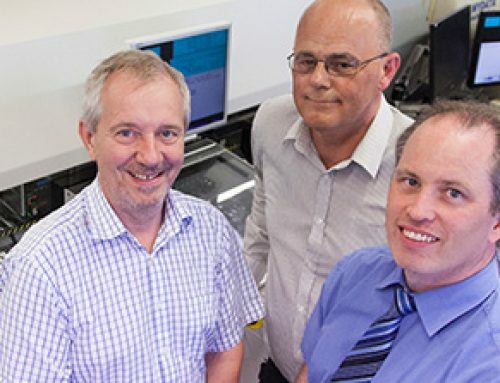 Paul joined the company in 1992 as a conventional assembly operator. The company was at their old premises and when the company moved, Paul relocated with them. “Prism has always been a friendly and pleasant place to work so I never really looked for anything else. As Prism has expanded so did my role so I stayed because the company encouraged and allowed me to develop,” said Paul. 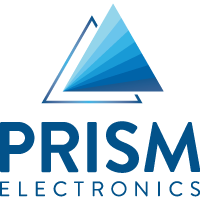 When Prism added surface mount assembly to its capability, Paul moved to the surface mount department. He soon became the Team leader, a role he enjoyed for several years. 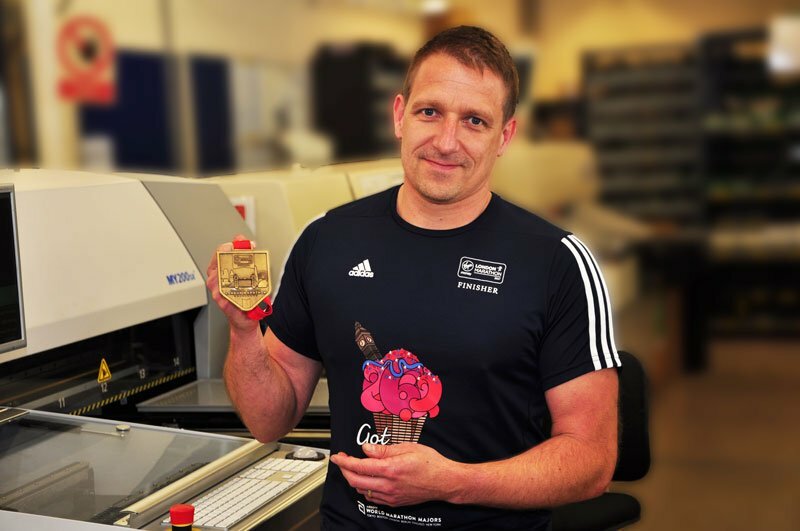 In 2009 Paul moved into the engineering team and took his current role as Process Specialist. 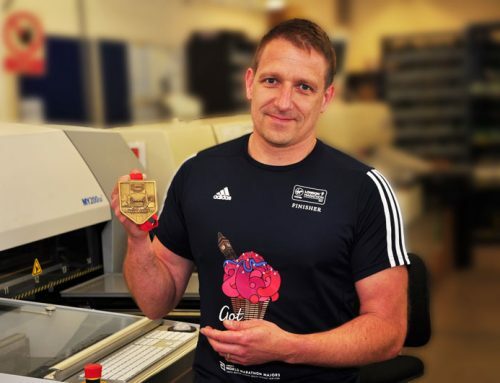 Paul has seen many changes in technology during his 25 years’ service but some things haven’t changed – Prism remains a people focused place of work, ensuring a happy workforce enabling Prism to deliver first-class service to their customers. Engineering Team leader Cheyenne Rowe said: “Providing a consistently high-level of service depends on keeping highly-skilled and motivated staff. Team members like Paul, who feel valued and see that their effort is rewarded, will strive to perform well for the company and our customers. 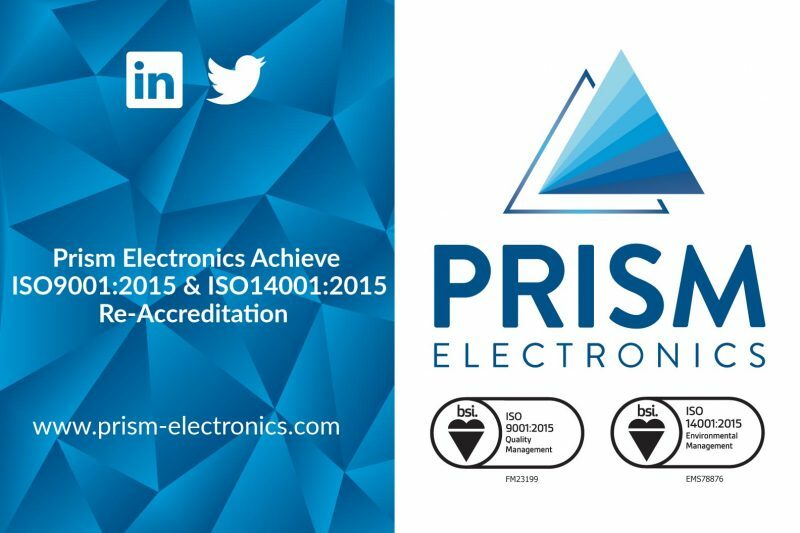 Recognised as an Investor in People since 1999, Prism actively encourages continuous professional development in its management, assembly and support teams. 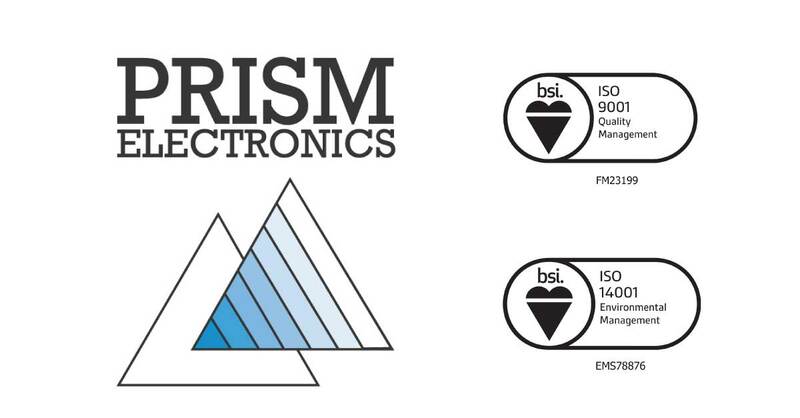 Training and continuous improvement of its skills and methods is an intrinsic part of Prism’s culture. 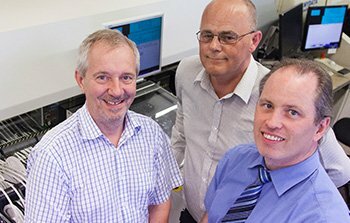 Managing Director David Aspinall said: “We are delighted to recognise Paul’s loyalty to Prism over the past 25 years and greatly value his contribution. We believe that caring for our employees is part of the process of caring for our customers. 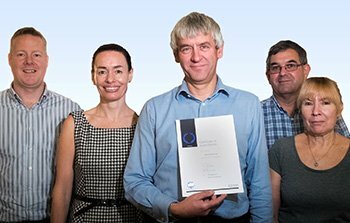 Our staff must have the appropriate knowledge, skills and attitude to meet the challenges set by our customers.